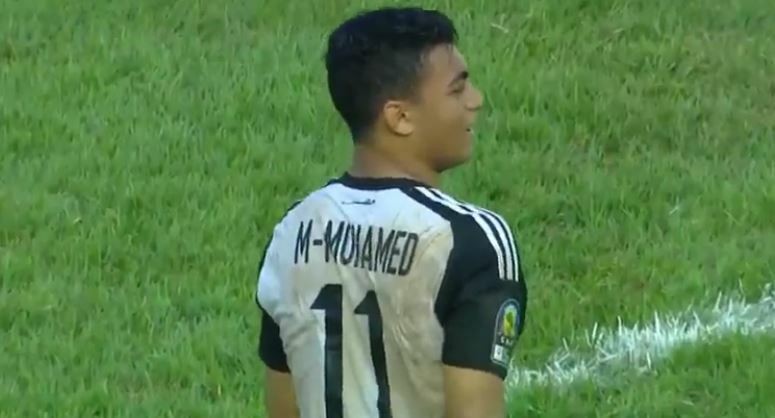 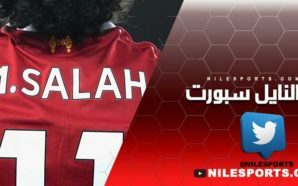 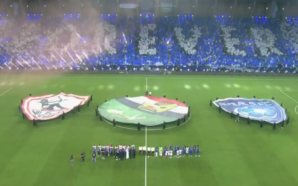 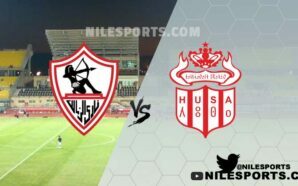 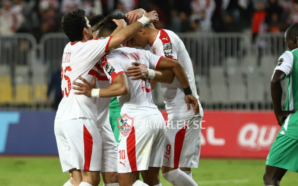 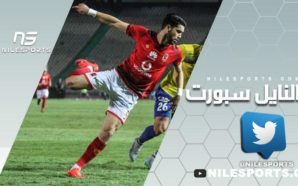 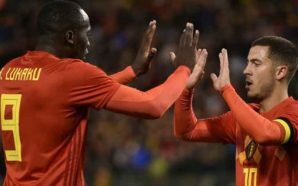 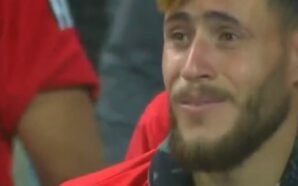 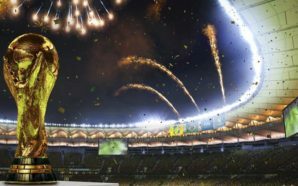 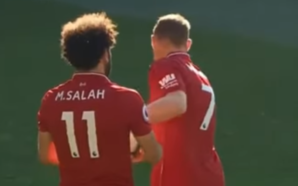 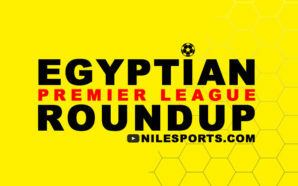 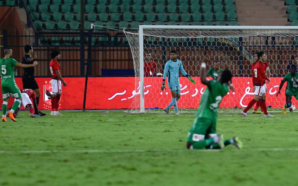 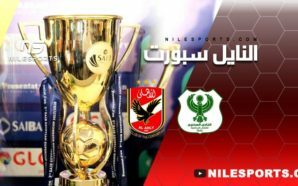 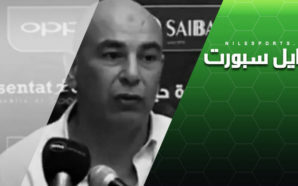 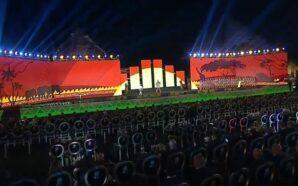 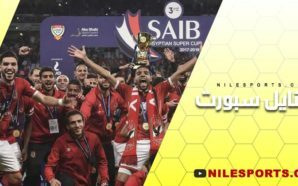 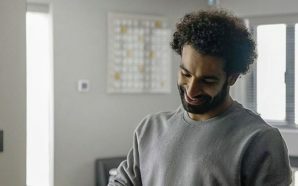 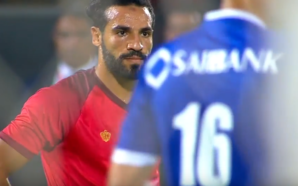 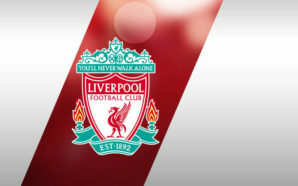 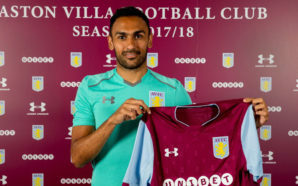 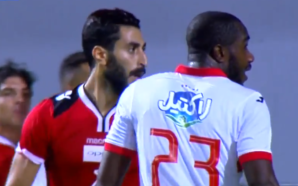 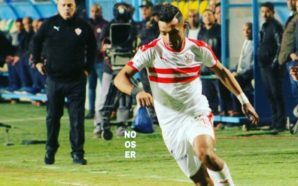 NileSports.com’s coverage of Egyptian Premier League games in the 20th matchday February 4th 2019. 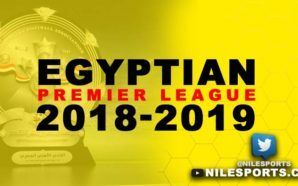 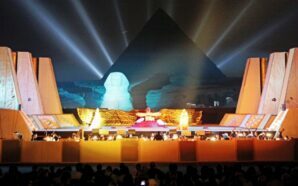 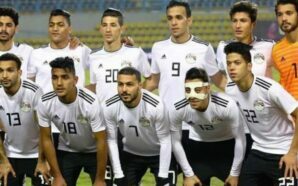 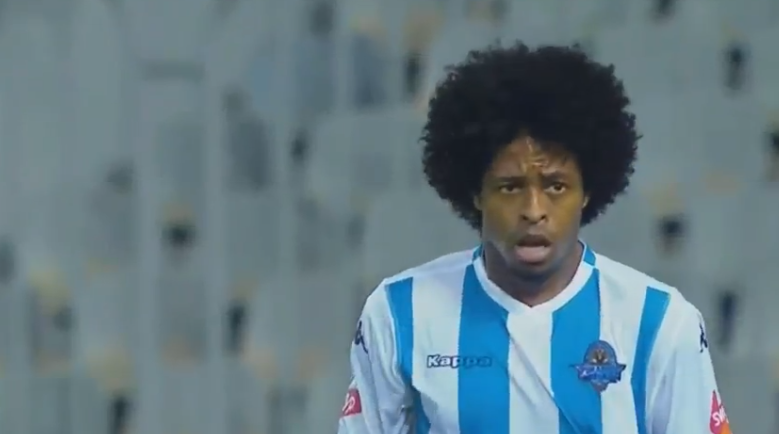 Egyptian football team Pyramids FC filed an official complaint with the Confederation of African Football (CAF) on Thursday asking that the African football governing body take all necessary measures to guarantee the integrity of the Egyptian league and the Egyptian Cup. 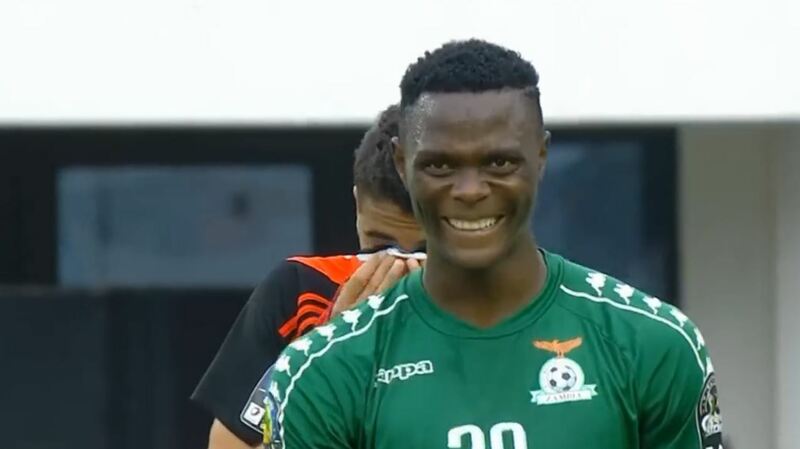 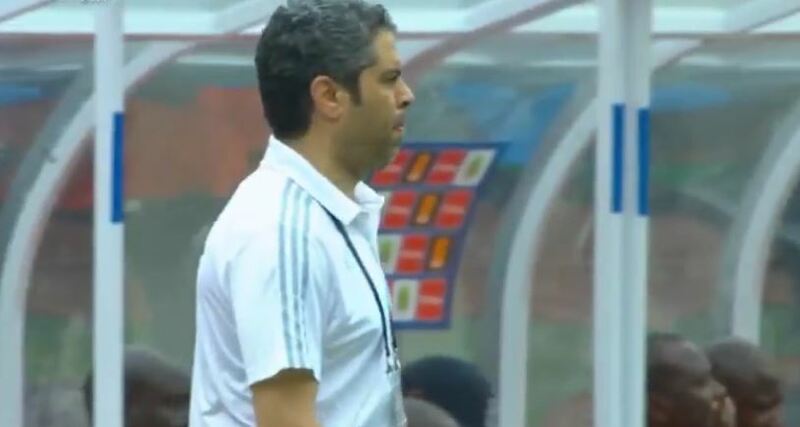 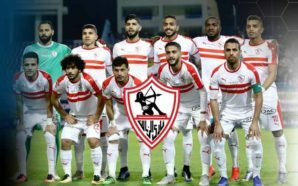 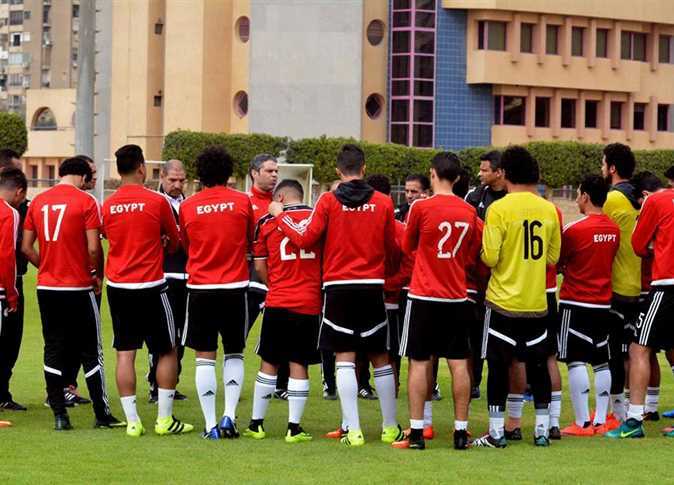 The big spending club expressed their displeasure over the irregularity of the Egyptian League schedule this season, which has seen Pyramids play 20 games while rivals Cairo giants Ahly and Zamalek have played only 16 and 18 games, respectively, so far in the competition. 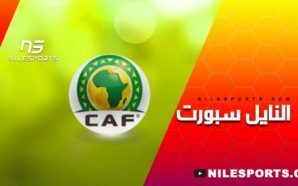 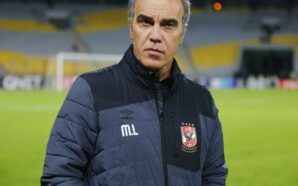 Both Ahly and Zamalek have had many of the games delayed due to their participation in the CAF Champions League and the Confederation Cup. 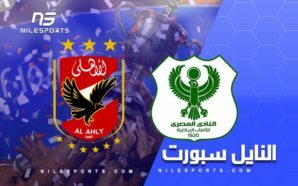 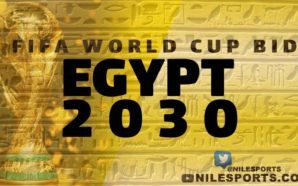 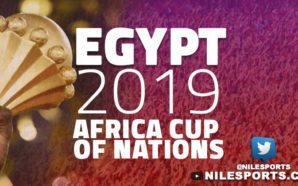 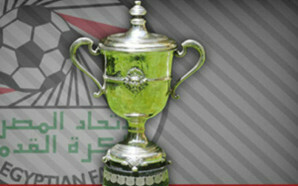 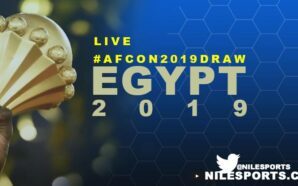 The Egyptian Football Association (EFA) has decided that the delayed games from the first round will be played in the second round, including the Cairo derby between Ahly and Zamalek. 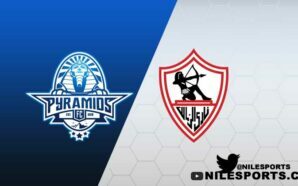 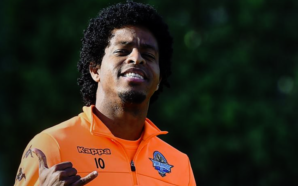 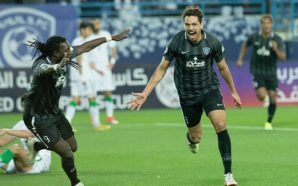 Pyramids FC believes that the decision compromises the integrity of the Egyptian league and gives their competitors an advantage, according to the club’s letter to the CAF.